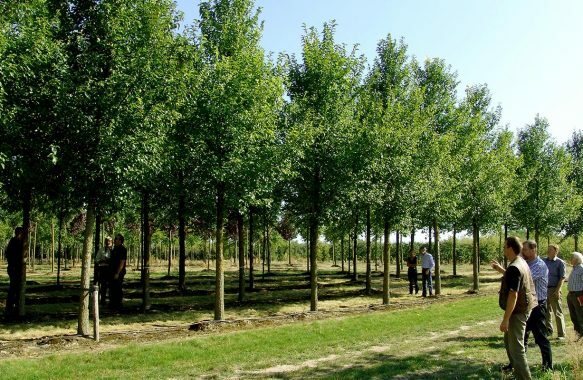 Elms are considered easily transplantable trees. 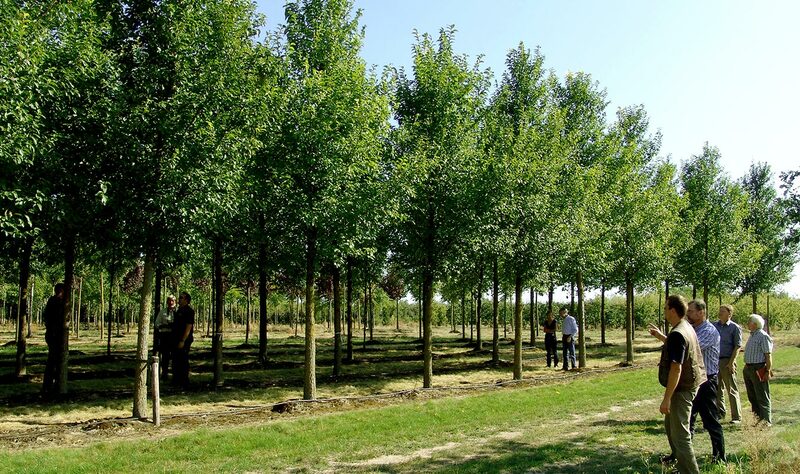 Also for resista® elms we can confirm this property. 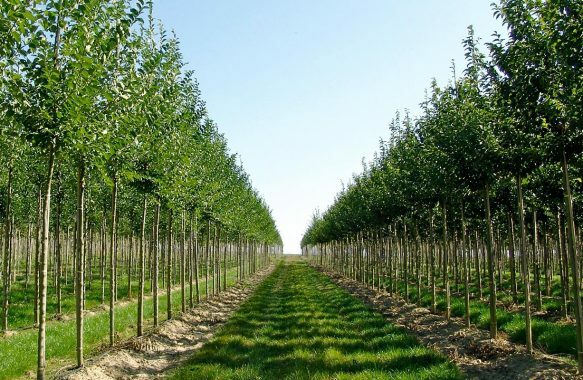 Nevertheless, you should take care with the planting with due care. 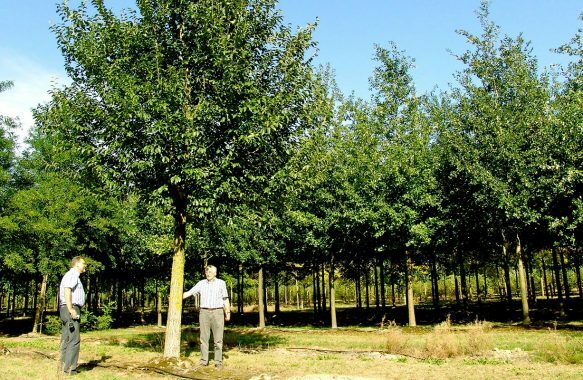 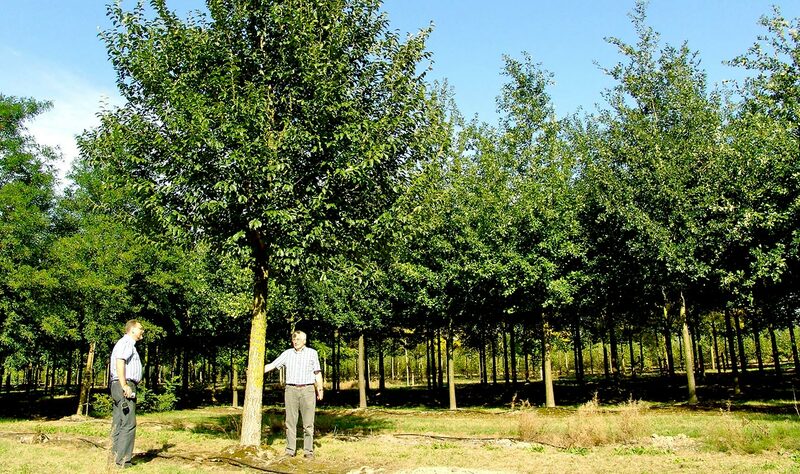 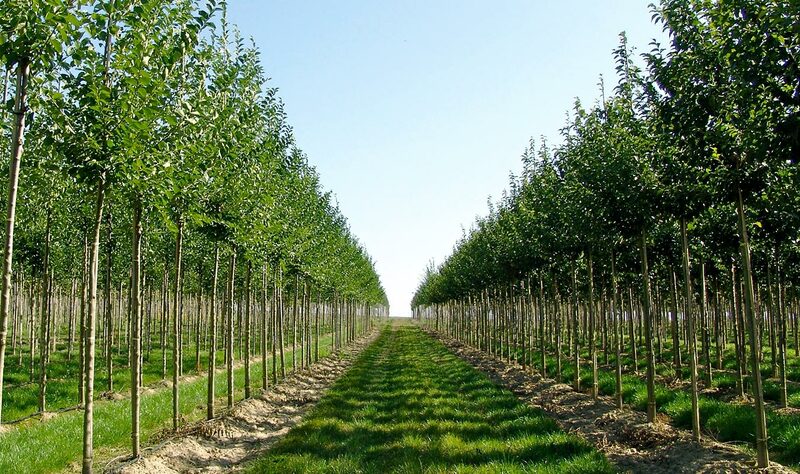 Growth and development of your resista® elm are quicker, and tree failures are much less common.